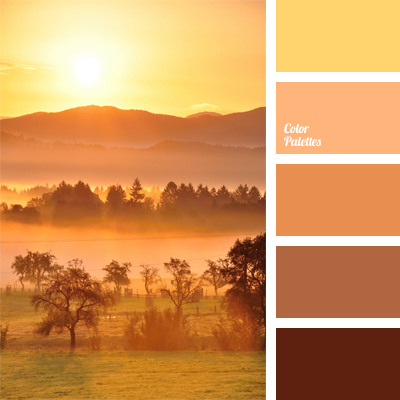 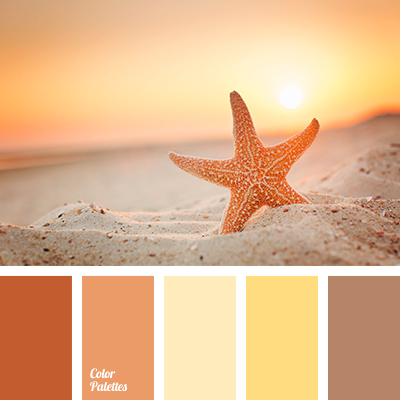 Positive and bright palette. 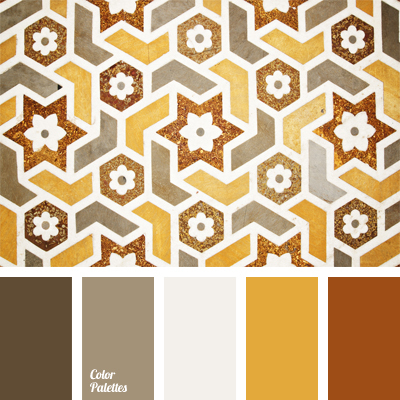 Combines colors of honey, bricks, light gray and dark brown colors, shaded and complemented with white. 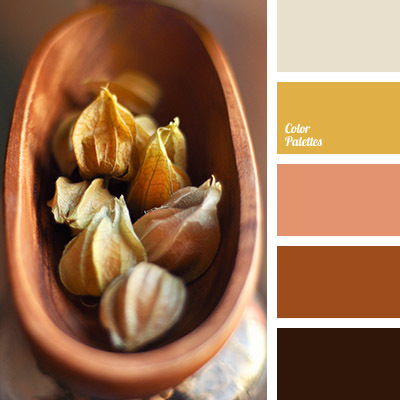 This color palette is appropriate for different kinds of tiles in bathroom interior. 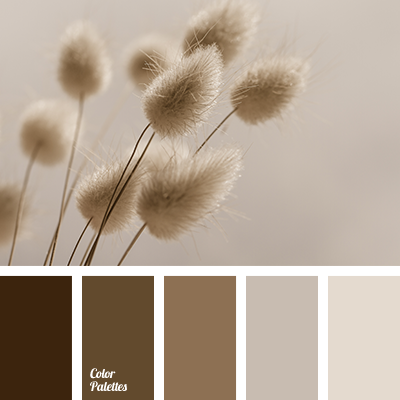 brick red, color for tiles in bathroom, color matching, color of honey, color solution for a bath, dark gray, dark yellow, gray, light gray, Orange Color Palettes, orange-yellow, red-orange, shades of brown, shades of gray-brown, Yellow Color Palettes.